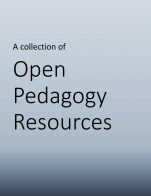 Student support and advocacy for OER is important to ensure that OER gain or continue to build momentum on campuses, bring together community members, and push for the adoption and creation of resources. 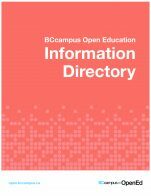 This toolkit provides information on how interested student societies/associations as well as individual students can successfully advocate for greater OER adoption on campus. 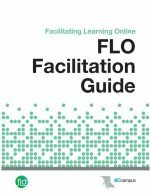 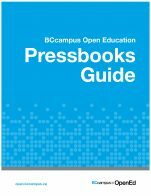 Primarily designed to serve post-secondary students in Canada working to support open education, we hope this toolkit will be useful to students from any country. 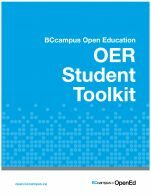 OER Student Toolkit by Daniel Munro, UBC, Jenna Omassi, UBC, Brady Yano, SFU is licensed under a Creative Commons Attribution 4.0 International License, except where otherwise noted.